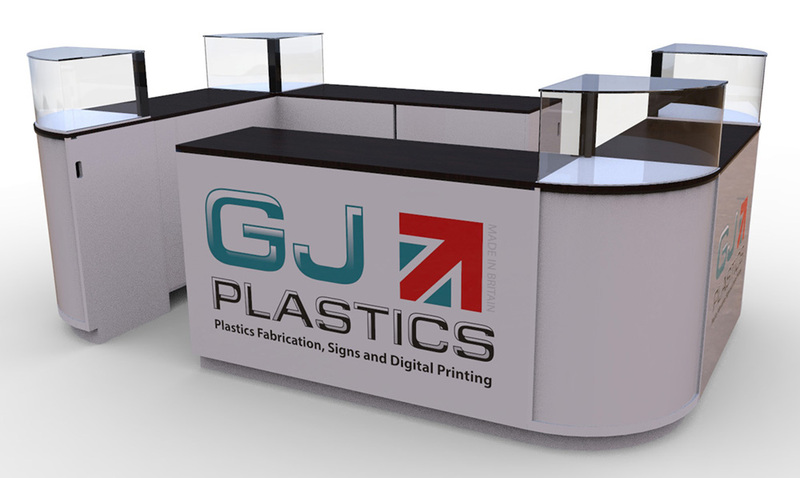 GJ Plastics Ltd provide vibrant, exciting, professional and innovative display and printing concepts offering unique design and manufacturing solutions. 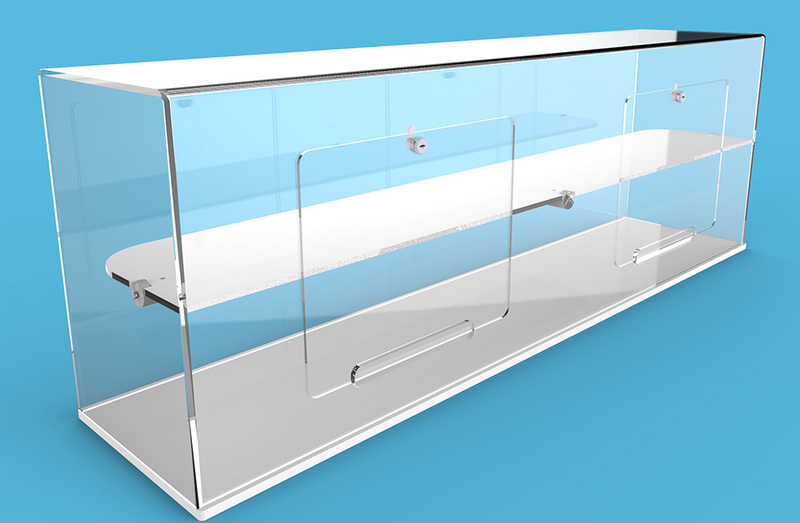 GJ Plastics product designers use the latest 3D Cad software to develop a huge range of point of sale display products and Signage. Once designed our highly skilled team produce them in our machine shop and Fabrication departments. 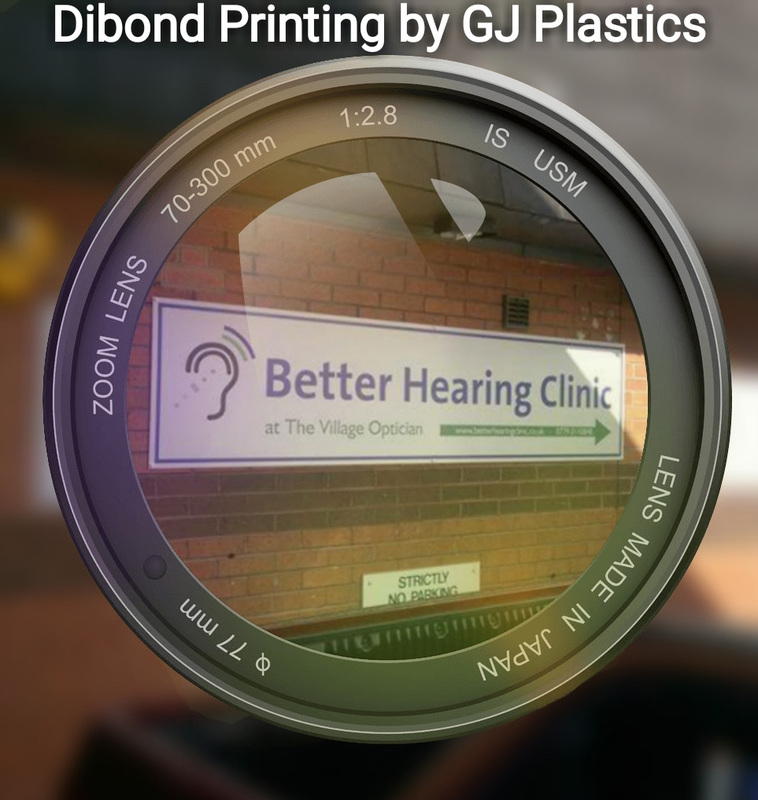 GJ Plastics Ltd use the latest printing technology to print direct to a variety of plastic sheeting. Printed Correx Signs are cost effective and ideal for promoting your exhibition or event you can easily attach them to lamp posts or fences. 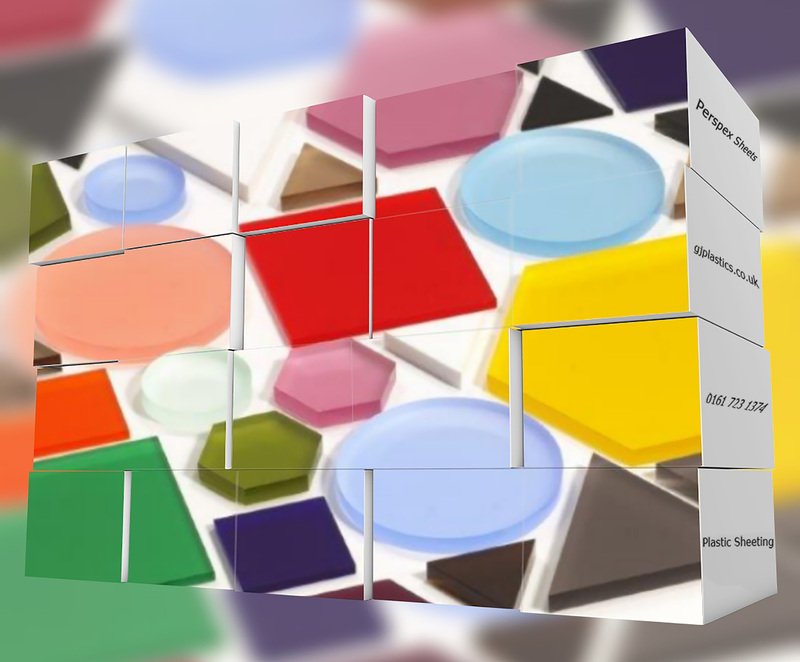 GJ Plastics Can cut you plastic sheeting to size or shape, our Perspex sheet can be supplied clear or we offer a range of Perspex colours to choose from. 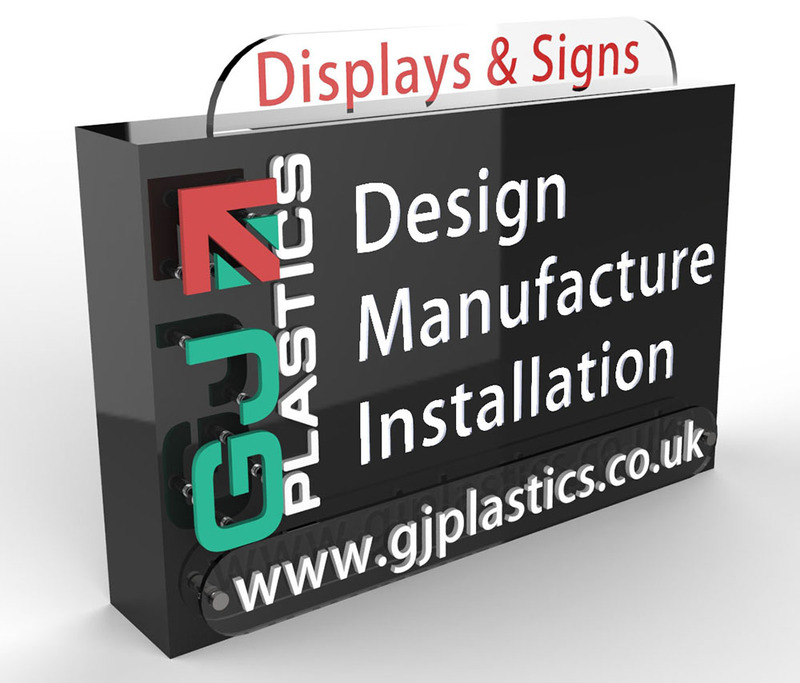 GJ Plastics Ltd design, manufacture and if required install shop signs and signage for exhibitions and events.